Are your savings not enough for a deposit? Does a lender doubt your ability to repay a loan? If so, you may need a guarantor loan to purchase a home. Guarantors traditionally use their own property (or the equity in it) as security to guarantee either the entire loan or a portion of it. They assume responsibility for the loan in case the borrower can't make repayments, you can’t make repayments, thereby lowering a borrower's risk in the eyes of a lender. First time home buyers with an excellent credit history but have no deposit will often use this type of guarantee. The guarantor, called an "equity guarantor" by some lenders, uses real estate they own as additional security for the mortgage in question. If the guarantor has a loan on their property already, the bank can usually take a second mortgage as security. Guarantors of this guarantee are most often parents helping their child who is a student or who has insufficient income to buy a property. The lender will then use the parents’ property as additional security and rely on the parents’ income to prove that the loan is affordable. From the term itself, the guarantor here is directly related to the borrower. Parents, siblings, grandparents, spouses, and de facto partners are considered on a case by case basis. Here, the guarantor only guarantees a part of the loan. 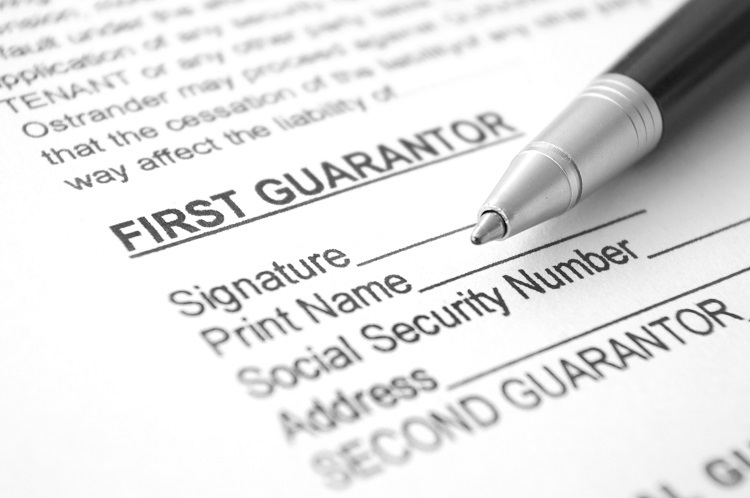 Most often, this guarantee is used with security guarantors to reduce the potential liability secured on the guarantor’s property. Guarantees can either be limited or unlimited, depending on both the guarantor’s wants and the lender’s requirements. If you use a limited guarantee, then you are reducing the guarantor’s exposure to your mortgage. With a guarantor loan, you can borrow 100% of the property purchase price or even slightly above that. While a majority of lenders will only give out 100% of the property value even if there is a guarantee, some will gladly offer slightly above the price. Technically, there is no maximum loan size. However, if you intend to borrow over $1m, you will need to meet additional credit criteria. How can you benefit from guarantor loans? Is there a risk in guarantor loans? Despite the benefits listed above, guarantor loan can also be risky. The guarantor is ultimately liable for your loan if you fail to make repayments, so if you can’t repay your loan, there is a possibility that your guarantor’s property will completely become the bank’s property. Usually, though, the bank will take action on your property first before making your guarantor pay the outstanding debt. In cases where guarantors don’t have the equity or savings to cover the debt, they can either apply for a second mortgage on their property or a personal loan. Only after these avenues have been used up will banks sell their property, only taking enough of the proceeds to cover the loan up to the limited guarantee. The rest of the sales proceeds will then go to the guarantors. Fortunately, guarantors are only liable to repay the amount they guarantee and once that amount is repaid, they are released from further liabilities. Do you need to get insurance?Insurance is not necessarily a requirement to qualify for a guarantor loan, but it does allow you to pay your loan even if you are hit with an unfortunate event that can stop you from working. In order to give you and your parents added protection, you may want to consider getting life, total and permanent disability, and/or income protection insurance. It is best to consult a financial adviser first to ensure that you will be able to choose an insurance product that suits your needs and financial status. When can you remove the guarantee? Many guarantees are put in place because the borrower cannot put together the required deposit, and so removing the guarantee depends on how much the property appreciates in value and how many extra repayments the borrower can afford to make. Most people are able to remove the guarantee between two and five years after they initially set up the loan. What if you want to be a guarantor? If you change your mind about being a guarantor, ensure that you will make this decision before the borrower receives loan approval and signs the contract of sale, i.e. to avoid a default on the contract and a lawsuit against the borrower. Can you sell your property if you are a guarantor? Before you sign up to the guarantor agreement, you should be aware that you may be unable to sell your property or borrow on your mortgage (top-up). Before you hold off on whatever goals you have for intending to sell your property, you do have some options at hand. If you owe more than 90% LVR (loan to value ratio), determine if you can come up with your own savings to cover the difference. The other option is that once you indeed sell, secure the guarantee with a dollar for dollar term deposit. For instance, if your guarantee was $100,000, then you will need to provide the lender with a $100,000 term deposit that will be held as security. Do you need to consult an expert? It is best to consult a specialist mortgage broker because there are several aspects to consider when applying for guarantor loans. First of all, lenders are particularly conservative with guarantor loans. 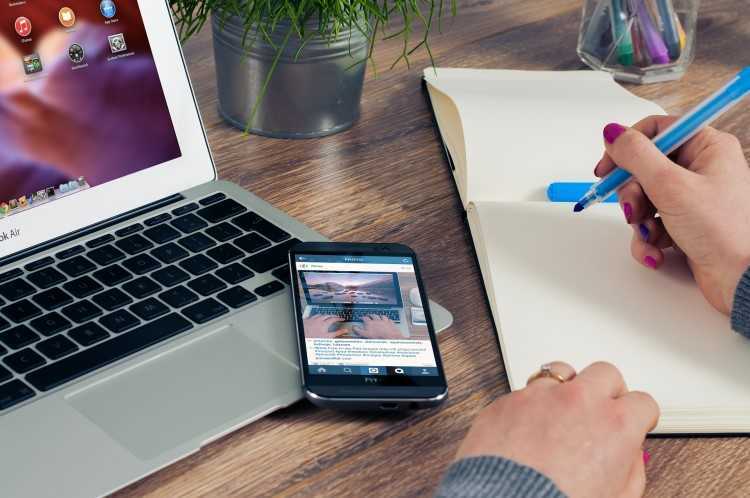 Moreover, they have different terms and conditions for their guarantor loans – some will allow you to limit the amount of the guarantee while others will not. Aside from this, an expert can help you work out a strategy for removing the guarantee in as little time as possible. Find a mortgage broker near you.